O ver 61,000 public grievances related to a range of issues are received by the Prime Minister's Office every month, Union Minister Jitendra Singh said on Wednesday. The grievances include concerns related to employees, quality of service, amenities, police, allegation of corruption or malpractices, labour issues, education, land-related problem and financial services. 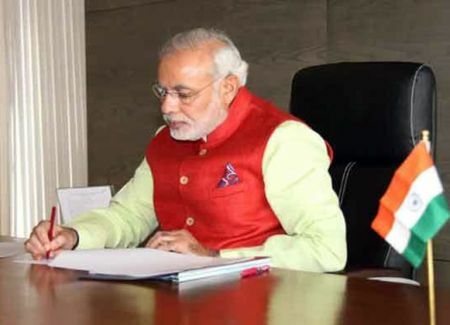 According to the data available on the online Centralised Public Grievance Redress and Monitoring System, the average number of grievances received every month in PMO is 61,919, said the Minister of State in the PMO in a written reply in Lok Sabha. There are 11,028 grievances pertaining to Delhi, he said. The total number of grievances disposed of and pending as on May 5, 2016 were 7,18,241 and 2,72,466 respectively, the minister said. The government has established CPGRAMS to facilitate citizens to lodge their grievances from anywhere, anytime for redressal.